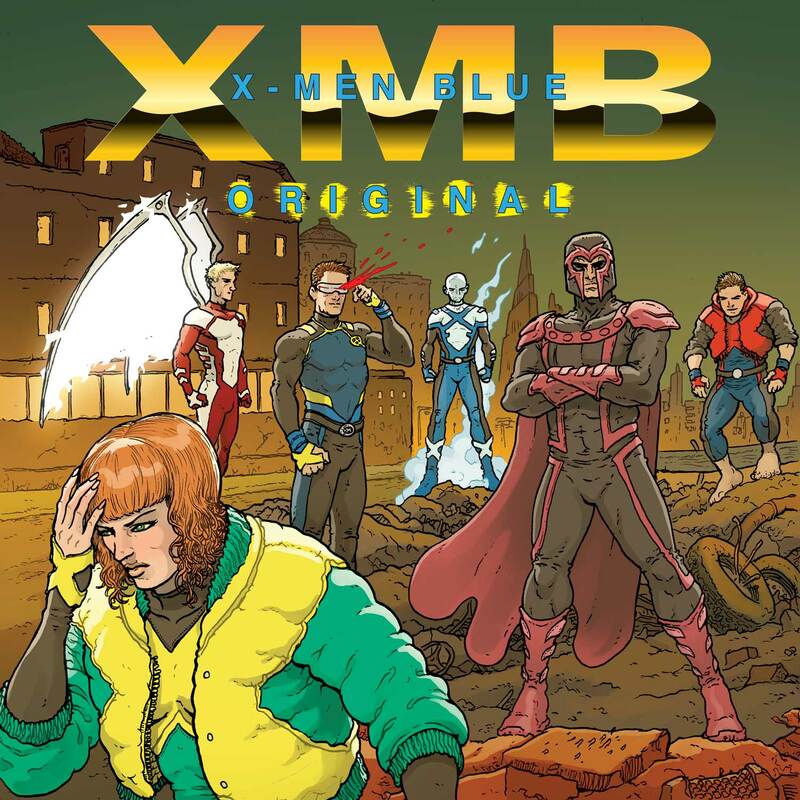 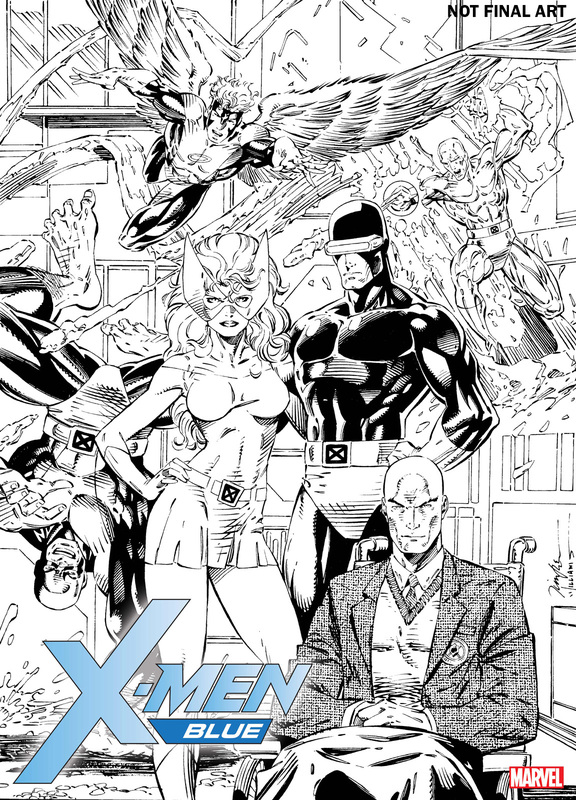 This April, the original X-Men unite once more to protect a world that hates and fears them. Today, Marvel is pleased to present your new look inside X-MEN BLUE #1 – the highly anticipated new ongoing series from blockbuster creators Cullen Bunn and Jorge Molina! 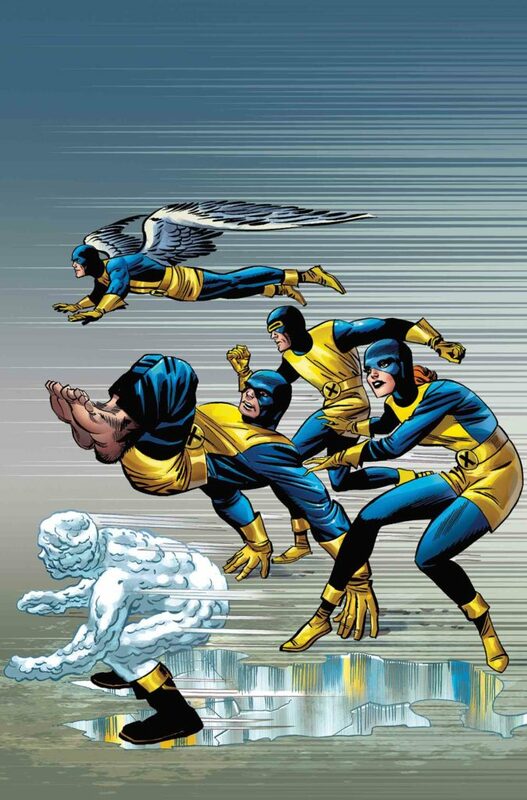 With Jean Grey at the helm, Cyclops, Beast, Iceman and Angel will set out to embody their mentor Charles Xavier’s dream. 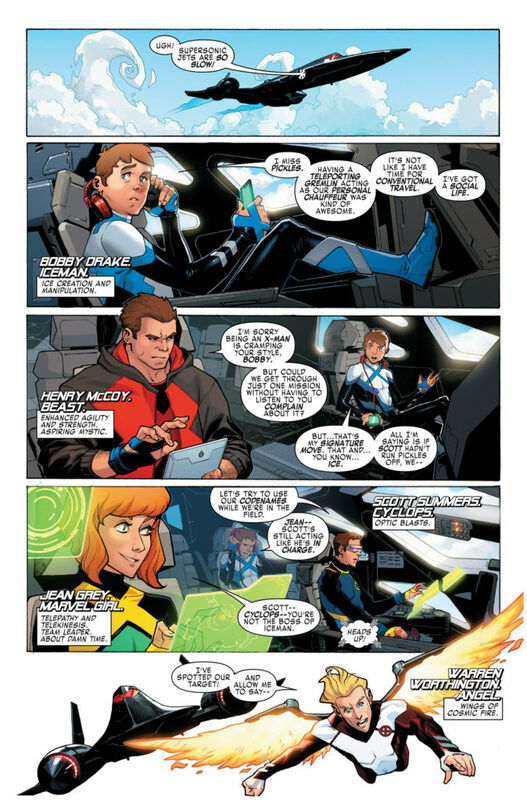 Friendly faces and familiar foes abound as the original Children of the Atom set out on a new journey. 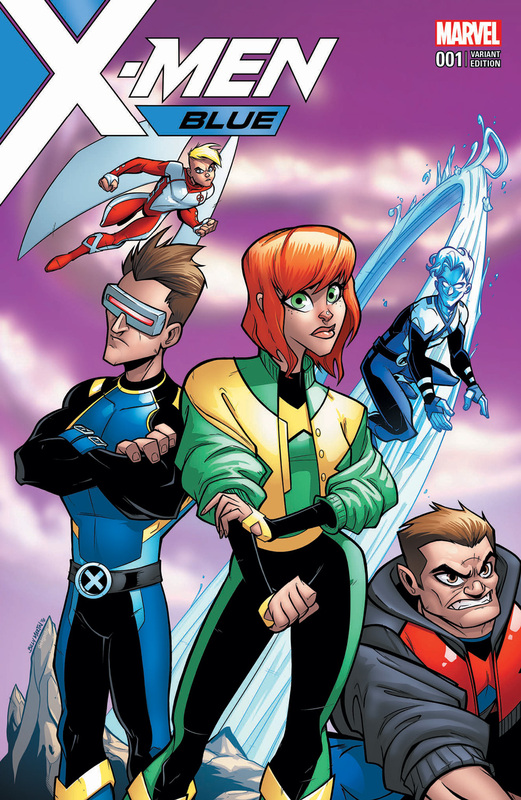 But how long will their adventure’s last before they come face-to-face with their one of their greatest enemies? 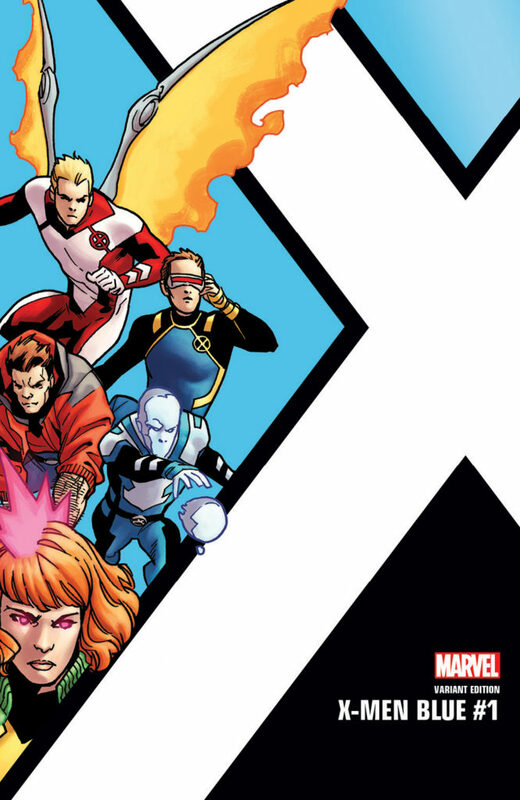 Plus – don’t miss a special backup tale from Cullen Bunn and Matteo Buffagni that features the shocking return of an ultimate fan-favorite X-character! 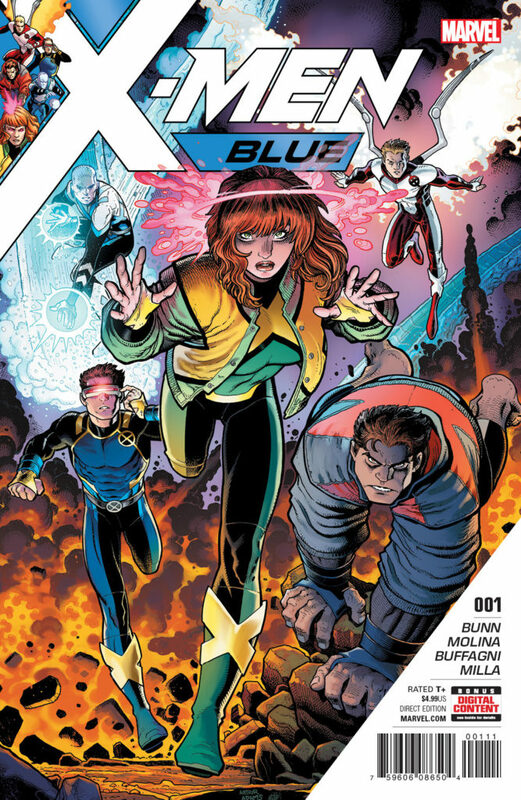 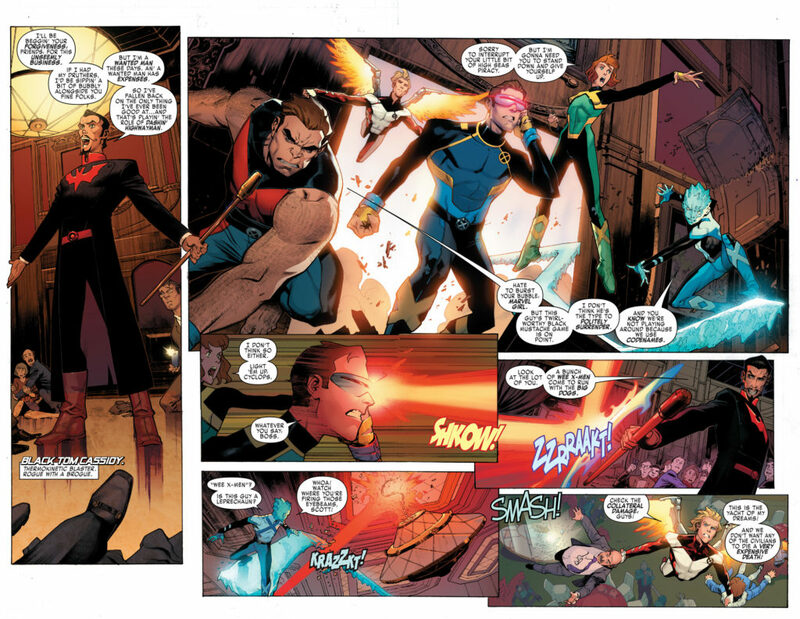 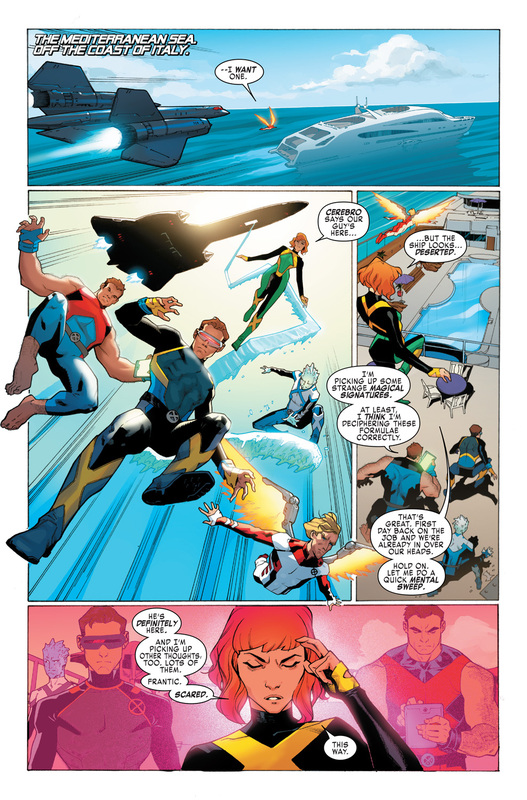 It’s all happening on April 12th in X-MEN BLUE #1!